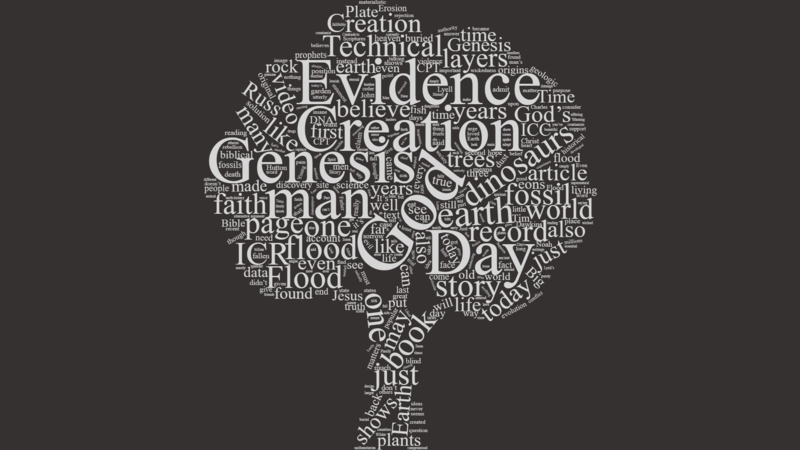 The links above represents a hard-hitting list (bibliography) of scientific and biblical & historical (not yet available) creationist evidences — of articles, books, videos, and so forth — that argue in favor of a young earth, of a world-wide flood over against uniformitarian geology, and in favor of a literal as opposed to an allegorical reading of Genesis. A lot of these resources represent the cream of the crop of creationist arguments in the listed fields. Others just do a great job at quickly or concisely communicating some important discovery that relates to the given topic. 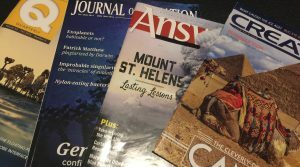 Additionally, the journals & research resources page lists the major creationist journals and research resources that are out there, categorized by organization. This bibliography is by no means comprehensive or perfect, and this is especially true on this first run since I have put this together. I encourage interested individuals to suggest changes and additions. I freely admit that this list is idiosyncratic in some ways, that it is more weighted on certain issues, and that it often reflects my own interests more than others. But on that last point, my strongest interests are core to this entire site’s mission: To tackle the very strongest objections that stand against God’s story of world-history, namely: The Genesis history of how we got here. So while I love intelligent design evidences, and while there are some very important articles about this herein, ID is the easiest and most minimal stance one can take on these matters. For many of us, it’s dumbfoundingly easy to claim that hummingbirds must have been intelligently designed by a Creator, that watches don’t form themselves on a beach, and that molecular motors and the wonders of the cell point to a brilliant Designer. But it’s an entirely different matter to argue that man was literally made on the same week that dinosaurs were made, not allegorically speaking, but in actual fact. And it’s an altogether different matter to claim that the naturalistic origins myth of cosmic history, with it’s billions of years, is contradicted not just by Scripture but also by the scientific evidence. It is my hope that this condensed bibliography of resources will be helpful to honest searchers, to teachers and students, and to Christians who are open to finding the truth on these matters. And that, my friends, is the primary problem we face in this whole conflict: Lukewarmness and apathy, and an unwillingness to think for oneself, as opposed to a burning heart for the truth, and a heart of courage that fears God more than man and his disapproving stares. Let God be true, and every man a liar (Romans 3:4). This world is in rebellion against God, you can be assured that’s the real problem in this conflict, but we still must consider the cold and hard facts themselves. I think you may be surprised how strong the evidence is, scientifically, biblically, and historically, in favor of God’s account as it is written — no allegorization or alterations needed.